Alico Citrus is one of America’s largest citrus producers. 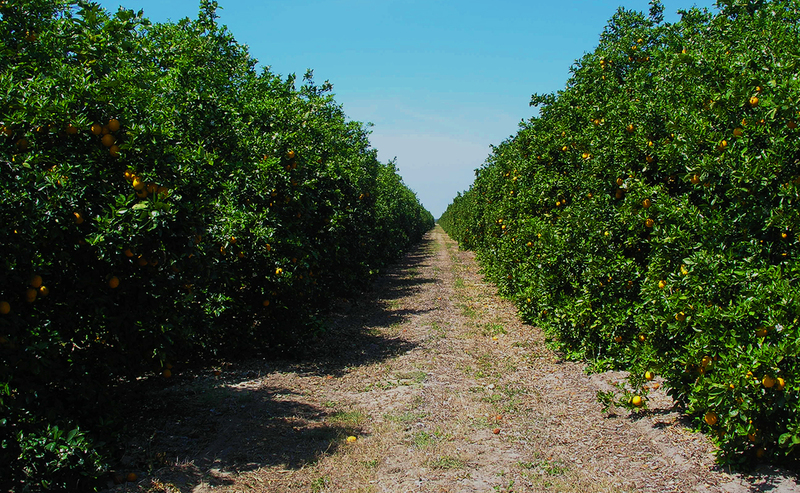 We own and manage Citrus Groves in seven Florida counties – Collier, Charlotte, DeSoto, Hendry, Hardee, Highlands, and Polk – and engage in the cultivation of citrus trees to produce citrus for delivery to the fresh and processed citrus markets. 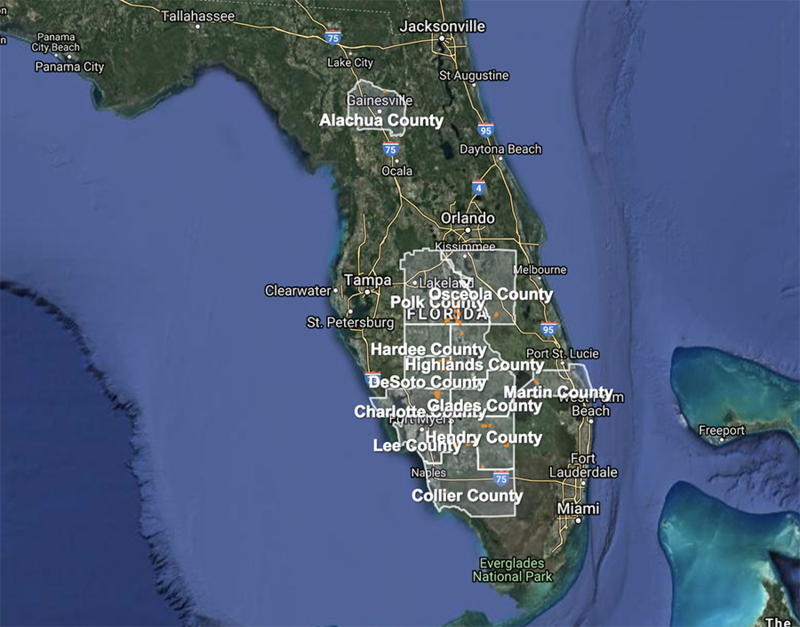 Alico Citrus totaled approximately 45,000 acres at September 30, 2018. 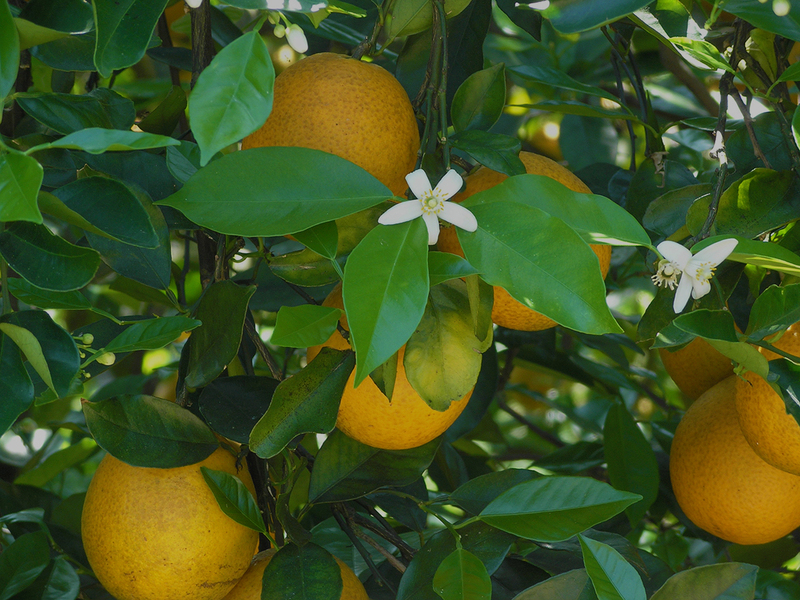 Our Alico Citrus division cultivates citrus trees to produce citrus for delivery to the processed and fresh citrus markets. Our sales to the processed market constitute approximately 97% of our citrus sales annually. 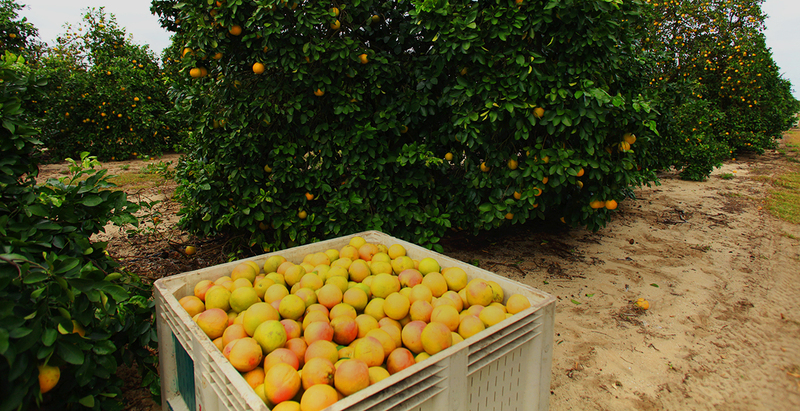 We produce Early and Mid-Season varieties, primarily Hamlin oranges, as well as a Valencia variety for the processed market. We deliver our fruit to the processors in boxes which contain 90 pounds of oranges. Because the processors convert the majority of the citrus crop into orange juice, they generally do not buy their citrus on a per box basis but rather on a pound solids basis, which is the measure of the soluble solids (sugars and acids) contained in one box of fruit. Our sales to the fresh market constitute approximately 3% of our citrus sales annually. We produce numerous varieties to the fresh fruit market including grapefruit, navel and other fresh varieties. Generally, our fresh fruit is sold to packing houses by the box, and the packing houses are responsible for the harvest and haul of these boxes. 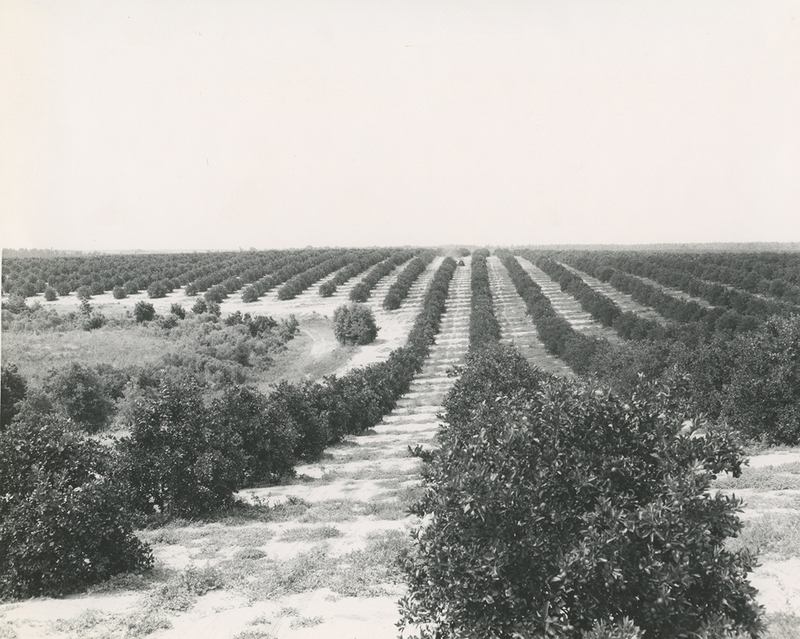 Alico Citrus is one of America’s largest citrus producers. 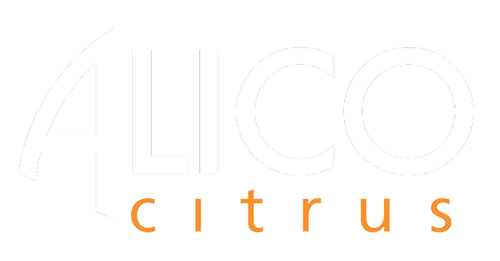 Alico Citrus is a subsidiary of Alico, Inc., a holding company which also owns Alico Water Resources, a leading water storage and environmental services company.